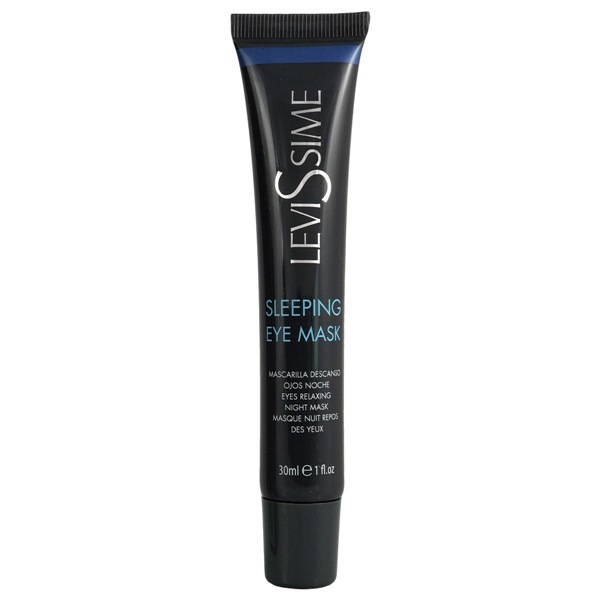 Gel that provides a firming effect and immediately reduces the eye bags and expression wrinkles. 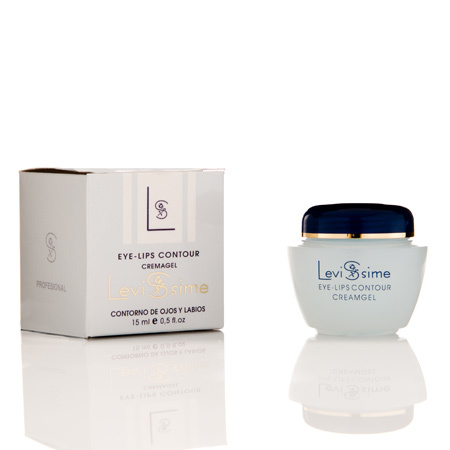 Eye Bags, Puffiness, circles nd Wrinkles Instant Lifting in 2 minutes! 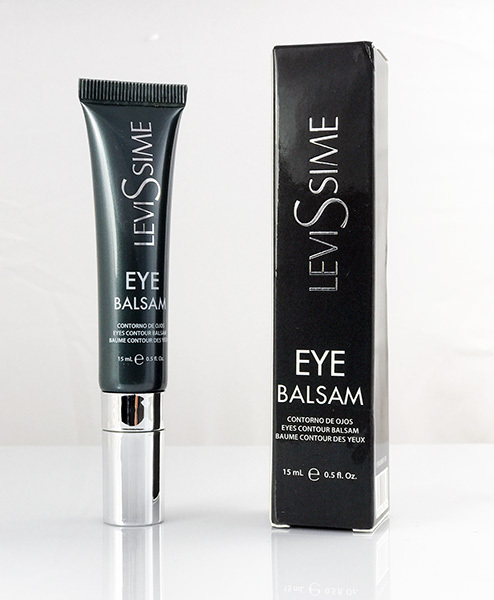 Apply Eye Balsam on the upper and lower eyelid at least one hour before using Miracle Touch, and wait until it is fully absorbed. Apply a small amount on the hydrated skin, making sure it?s free of any moisture, slightly tapping on the area to be treated (do not rub). A very thin layer should be formed. Leave the wet product on the skin until fully absorbed, and avoid making gestures for 2-3 minutes while the product dries out. You will achieve better results this way. A whitish layer left after product dries out means that the amount of product applied was excessive. Use damp cotton to remove excess, without applying pressure. It is advisable to apply Miracle Touch before make-up, although it can also be applied afterwards. Either case, it is important not to rub the area as this will leave stains. Dark-skinned people should apply a thinner layer of Miracle Touch and attenuate the product with the fingertips before the application. 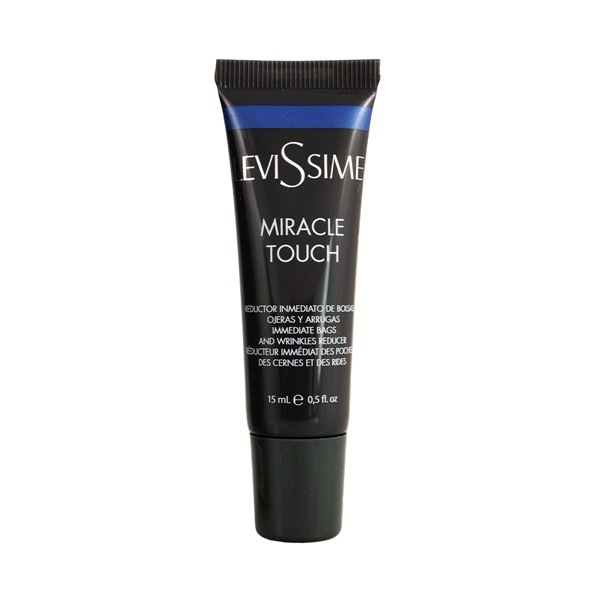 Miracle Touch can be used several times a day. 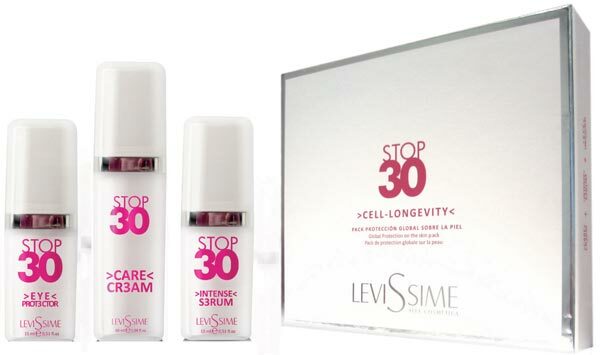 Once the product is fully absorbed, it stays on the skin for hours. The effect disappears if the product is exposed to water, excessive sweat, swimming. To completely and easily remove Miracle Touch, you need to use cotton soaked in MAKKI BI-PHASE Make-up Remover, specially indicated for eye contour. 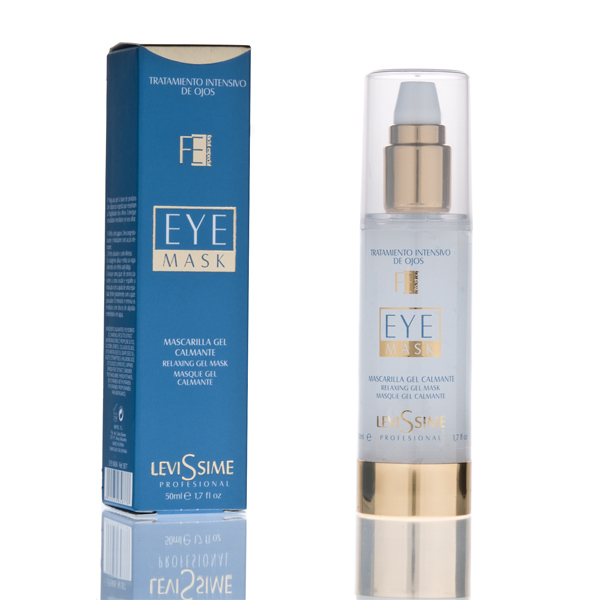 The use of Miracle Touch is advisable for anyone having eye contour issues, whether they may be bags, dark circles, or wrinkles. 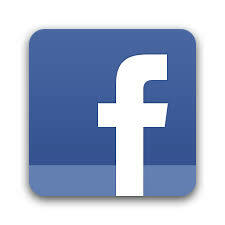 Can be used on sensitive skin. Avoid contact with the tear duct. In case of irritation, reddening, discontinue the use and rinse with plenty of water. In case of irritation, reddening, discontinue the use and rinse with plenty of water.